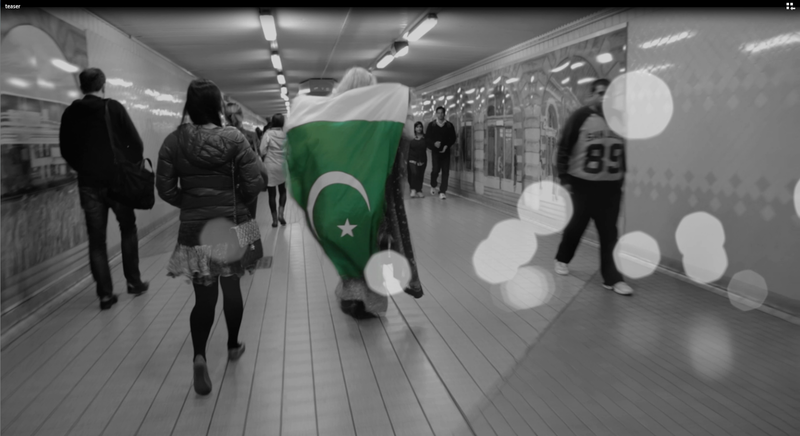 Sydney based musician Angel Ali had probably not anticipated that one month prior to the release of her debut song, a cover of popular Pakistani songJab DilJaley, the video for the song which features her passionately walking and running through the streets of Sydney, Australia with the Pakistani flag in hand, would have crossed 29,000 likes and received more than 10,000 shares on Facebook.The song is her tribute to Pakistan, a country she has great love and respect for. Angel has received an immensely positive response from Pakistanis for her effort – not only has she covered an all-time great Pakistani song, but has also sung the entire track in Urdu. Angel is an inspiration for many aspiring musicians globally, and makes the young upcoming generations realize that they really can achieve their dreams if they remain focused and motivated. 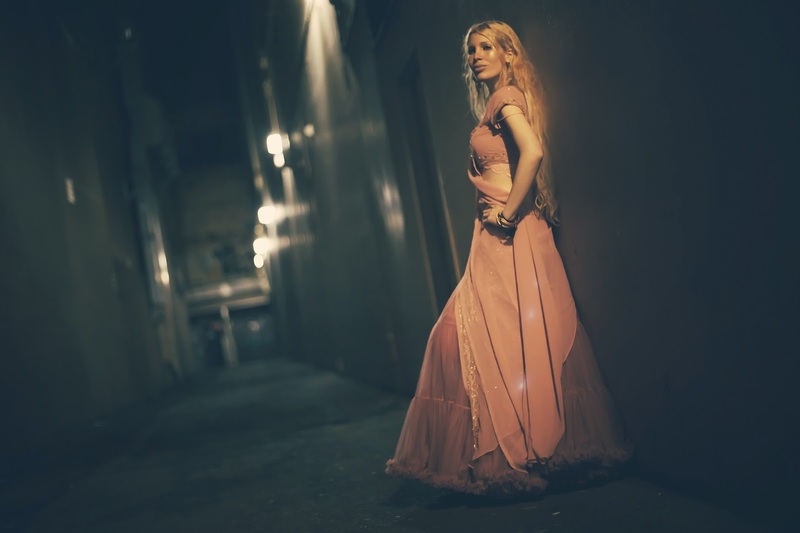 Like any artist, there are tough challenges Angeltoo has endured while trying to achieve her dream. “I just wanted to promote hope and love no matter what. There hasn't always been positivity regarding the message I wanted to portray. From the inception to the completion, I was forced to take a strong stand for what I believed in because I knew what I wanted to say. I also knew that I had created a divide in the sand by being labeled as picking a side by some along the way, but I’m cool with that. People see what they want to see, regardless, I won’t back down from who I am or my journey”, she says. For those fans of Angel's who have been anxiously waiting for the next release, the good news isthat she will begin work on it by the end of this year and anticipates just as great a response to her next single, as she has received for Jab DilJaley.